Emergency preparedness can have tremendous value for your life. Most of us have an optimistic bias, leading us to think we are likely to experience more positive events and fewer negative events than we actually will in the unforeseen future. That bias can help us to be resilient in the face of a challenging world, but we would do well to set that optimistic bias aside for a moment to consider possible emergencies. Having plans and physical preparations in place for negative events can change the outcomes of those events, even reducing what could have been a true emergency to an inconvenience. Even if no emergencies happen for a while, knowing you have taken precautions can bring some peace of mind. If you’re a pet owner, you must consider possible emergencies for your pet. 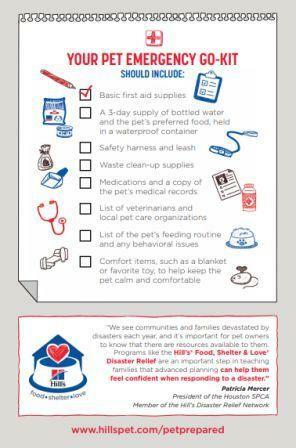 In an emergency situation, your pet’s safety depends on you! It’s better to have an emergency kit and not need it, than to need an emergency kit and not have it! 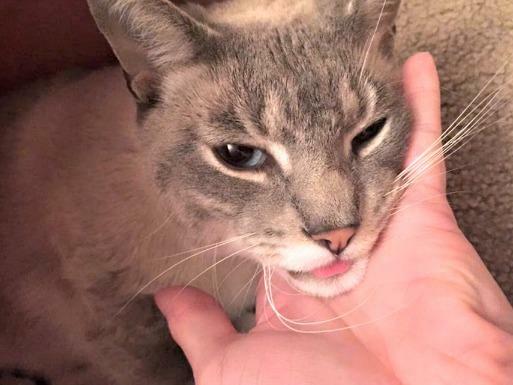 When it comes to pet health emergencies (or general emergencies that may affect pets), the cornerstones of preparedness are a pet first aid kit and connection to more advanced care that may be necessary. This means having numbers stored in your phone so you can quickly access them in an emergency. 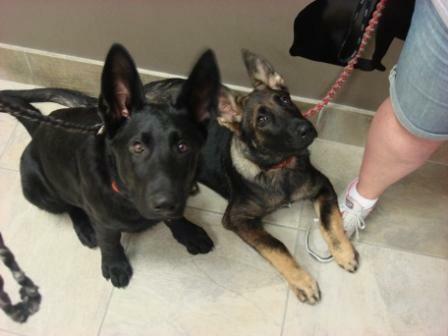 The phone number for Winslow Animal Hospital is 856-875-1323. 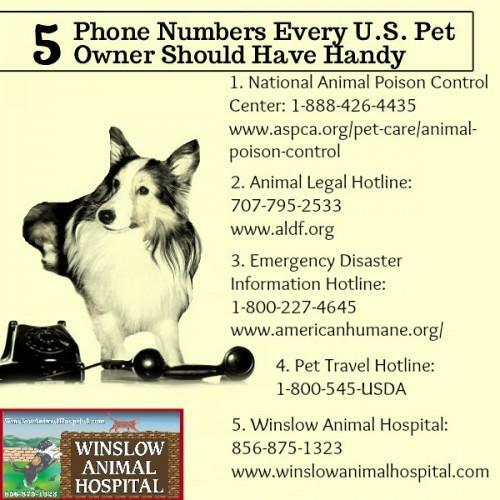 You should also keep the numbers for the National Animal Poison Control Center: 1-888-426-4435; the Animal Legal Hotline: 707-795-2533; the Emergency Disaster Information Hotline: 1-800-227-4645; and the Pet Travel hotline: 1-800-545-USDA. If you are traveling, we also recommend getting the phone number of a local emergency veterinarian before you go. 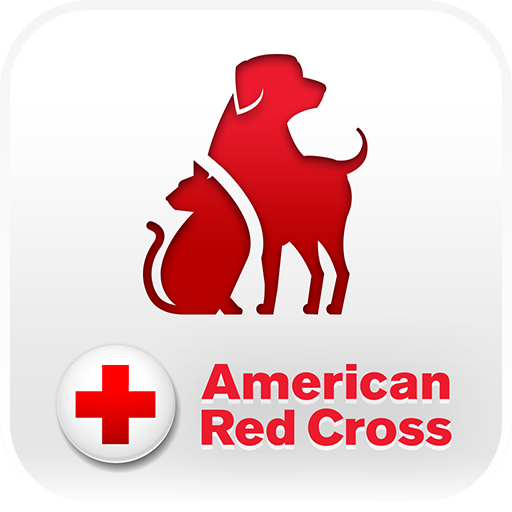 If you have a smartphone, you can also download the American Red Cross Pet First Aid App (click here to learn more). This is a fantastic resource for pet owners who want to learn more about pet first aid. Emergency numbers – You should have them stored in your phone, but have them on a piece of paper, too, just in case! A few days’ worth of medications your pet normally takes. Gauze, splint, and padding – To wrap a wound and/or stabilize an injured limb. Towels, white tape, vetwrap – Additional protection for wounds or certain kinds of injuries. Vetwrap sticks to itself, but not to skin, making it a very useful wrap. Digital thermometer and petroleum jelly – To evaluate changes in temperature that might accompany heat stroke or hypothermia. Note that the thermometer should be taken rectally to get an accurate reading. Petroleum jelly can be used as a lubricant. Leash or muzzle – It may be necessary to restrain an injured pet. When in pain, ordinarily gentle animals may lash out in fear and hurt you or someone else. A leash may also be necessary for transport. Stretcher – this can be any sort of make-shift transportation for an injured animal, such as a blanket or floor mat. Syringe or dropper – Could be useful for administering certain medications or flushing wounds. Wound clenser – a chlorhexidine-based anti-septic cleaner can clean out a wound to prevent infection. Alcohol and hydrogen peroxide work, but can be corrosive to the sensitive tissue, so they are not ideal options. Anti-histamines – in the event of an allergic reaction, anti-histamines, such as benadryl, could be very helpful to administer. Talk to your veterinarian about what dosage would be appropriate for your dog based on his or her size. Ice pack – can reduce swelling injuries or cool down an overheated animal. Non-latex disposable gloves – to protect yourself from bodily fluids. Styptic powder – to stop bleeding from broken toenails. Bandage scissors and nail clippers – to trim bandages and toenails. When you take your pet to an animal hospital for an emergency, try to remember to bring your pet’s latest medical records if you can, if it is not your regular veterinarian. Have the contact information for your family veterinarian. Bring proof of your pet insurance and/or a method of payment. Pet hospitals will require payment at the time of service. Know any medication your pet is on. It’s important for your attending doctor to be aware of any possible side effects or interactions. Be as clear as possible about your pet’s symptoms and actions. The more information you can provide the better.